The heart usually beats between 60 and 100 times each minutes, and that heartbeat is reflected throughout the circulatory system. If you have a problem with your blood vessels, such as a tumor pressing down on a blood vessel or a cholesterol plaque that is partially occluding a blood vessel, this can result in pulsatile tinnitus with each heartbeat. Even high blood pressure can result in changes in tinnitus as a result of your blood flow. This is why Dr. Stephen Geller Katz, one of New York’s top tinnitus treatment psychotherapists, recommends patients with tinnitus avoid things like caffeine or alcohol, which have an effect on blood pressure. Some people develop tinnitus as a result of an abnormal connection between the arteries and the veins. This is known as an arteriovenous malformation, or AVM, and usually only occurs in one ear. Pulsatile tinnitus can be caused by atherosclerosis, an aortic dissection, aneurysms and other abnormalities of the blood vessels. These can include a proliferation of blood vessels near a tumor. There are many reasons for pulsatile tinnitus, and they are usually classified as “arteriovenous,” “venous,” or “arterial,” depending upon the type of abnormal blood vessel. There are a variety of medications used to treat tinnitus, and some of these medications that affect the blood vessels include diuretics (fluid pills) like Lasix, and other pills for blood pressure that include verapamil and nimodipine. Stress reduction with medications like Valium or clonazepam may also cause blood pressure reduction. There may be some circumstances in which surgical treatment of tinnitus is useful. Most of these circumstances occur when the patient is suffering from some form of pulsatile tinnitus. For example, if the tinnitus is the result of abnormal blood flow through a vein, the vein may be interrupted, or ligated. Sinuses and abnormal blood flow can sometimes be corrected surgically. An aneurysm may be repaired and tinnitus can diminish as a result. Pulsatile tinnitus is also sometimes classified as objective, as there are real changes in blood flow that can be heard by a practitioner, not just by the patient. Patients who experience pulsatile tinnitus as a result of blood flow abnormalities can reduce symptoms by reduction of salt in the diet, in order to reduce blood pressure. Abstinence from substances like caffeine and nicotine, both of which increase blood pressure, can be helpful, says Dr. Stephen Geller Katz , a leading Manhattan tinnitus treatment psychotherapist. 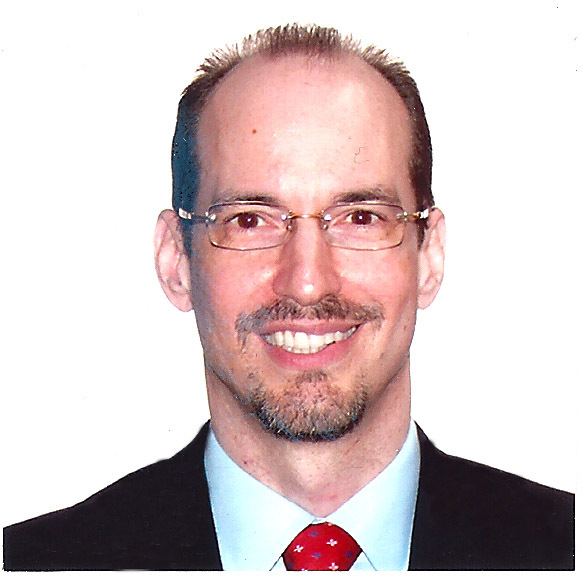 If you are suffering from pulsatile tinnitus, call today for your appointment with DrStephen Geller Katz , a leading New York City tinnitus treatment psychotherapist. Help is available for tinnitus, so call for a consultation with an expert in the treatment of tinnitus. Tinnitus is a very common symptom that consists of a roaring or ringing sound in the ears. It affects people differently, and treatment may depend upon the cause. However, in many cases, the cause can’t be firmly established, and Dr. Stephen Geller Katz, a leading New York City tinnitus treatment psychotherapist, says some treatments are helpful for all types of tinnitus. 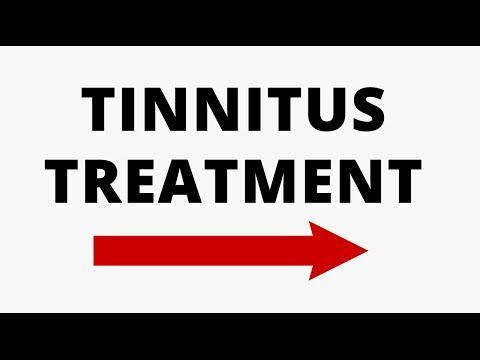 Why Try A Natural Treatment for Tinnitus? Doctors don’t have one medication that works for all patients with tinnitus. Tinnitus is the result of damage to a structure of the ear, and it results in dampening the external signals, causing the brain to produce internally generated noise. There are a number of treatments that can address the symptoms of tinnitus, no matter what the cause. Herbal treatments are often effective, and they don’t always have the unpleasant side effects that can result from medications. 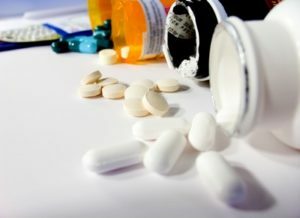 Antidepressants and antianxiety drugs that doctors use to try to reduce symptoms of tinnitus can be poorly tolerated by many patients. 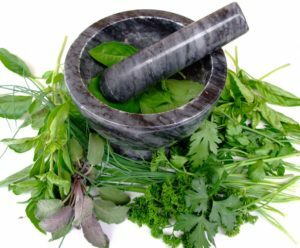 Herbal remedies often have centuries of anecdotal evidence, and recent studies have show that there is real science behind the use of supplements, herbs, and other natural treatment strategies. Herbal treatments for tinnitus have been effective for many people. These treatments include black cohosh, an herb that improves circulation by dilating blood vessels. Rehmannia is an ancient herb that has been in use for centuries in China and other Southeast Asian traditional cultures. Recent studies have shown that rehmannia increases antioxidant activity in the auditory cells, which limits free radical damage that contributes to tinnitus. 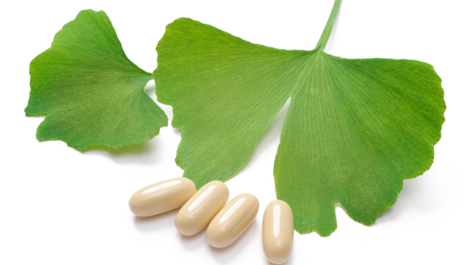 Gingko biloba is another ancient herbal supplement that is frequently used in modern medicine, particularly in other countries where the use of herbs is more widely understood. Scientific studies have recently shown that gingko biloba is useful for the treatment of a number of disorders, including tinnitus. It is an antioxidant, and it also increases blood circulation. symptoms associated with tinnitus. One study, published in the American Journal of Otolaryngology, showed that magnesium supplementation helped people with tinnitus improve their symptoms, especially when the tinnitus was related to hearing loss. Another study, by the Institute of Noise Hazards Research, found that many people with tinnitus as a result of noise related hearing loss had a deficiency of B12, and these people experienced improvement after supplementation of their diet with vitamin B12. Some people report improvement of symptoms of tinnitus after taking niacin or thiamine supplements. Finally, people with tinnitus may have a zinc deficiency, and a study performed at St. Marianna University School of Medicine in 1997 found that zinc supplementation improved symptoms in these patients. 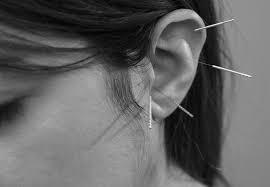 Controlled studies, the best form of medical evidence, shows that acupuncture can improve tinnitus. It doesn’t work for everyone, but it may be worth a visit to a traditional practitioner of Chinese medicine. Transcranial magnetic stimulation (TMS) has been shown to affect the circuits of the brain. Early studies show that it can help improve tinnitus. TMS is used to treat depressions, and researchers feel it is probably most useful in treatment of tinnitus among patients who have a large psychological component to their symptoms. Further study is needed, and Dr. xxxx, one of NYC’s leading tinnitus treatment psychotherapists says the jury is still out, although evidence points towards some value of TMS therapy for treatment of tinnitus. Can White Noise Machines Help Treat Tinnitus? When it comes to treating tinnitus, there are several options available that may work for patients. One of the options your doctor may recommend is the use of sound therapy. In short, the sound can help to mask or otherwise limit the amount of sound you hear from tinnitus itself. One of the options you may learn about is a white noise machine. This type of care may be one of the least invasive treatment options that offers an effective result. Working with your LCSW-R in New York City can provide you with treatment options for your symptoms. How can a White Noise Machine Help You? White noise machines are newer types of treatments for tinnitus. Generally, the device will generate white noise. When used as a treatment for tinnitus, the device works to reduce the unwanted sounds significantly. Some people report that the sound is gone altogether. White noise is a unique sound. It is made up of various frequencies of sound along the complex sound spectrum. When used at the right level, it can create a rather soothing sound. In fact, some dentists use white noise as a way to help reduce anxiety in patients. 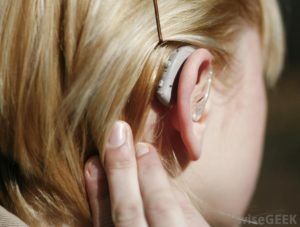 For treatment for tinnitus, the white noise generator is a small device much like a hearing aid. You will place it on your ear or right behind the ear. The device is battery powered. And, once in place, it will produce a constant, but very low noise that sounds like a rushing sound. This sound is then transferred from the device into the ear using a small tube. This moves the sound closer to the ear drum. It is generally used in both ears, though some patients may only have it present in just one. As a neutral sound, it works very well to reduce any other ringing sound you have. 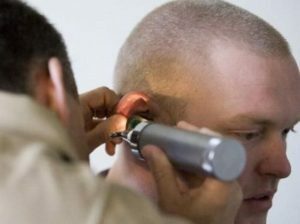 What we know about tinnitus indicates that it is generally not the presence of a real sound in the ear, but rather the brain working to turn up your hearing so it can hear better. With that understanding, then, it makes sense that, with the use of a white noise machine, it is possible to see a reducing in the amount of tinnitus heard. The white noise works because it helps to make the auditory system less sensitive to sounds in general. Work with your LCSW-R in NYC to determine if this is the right treatment for you. Tinnitus: you may be suffering from it if you’ve experienced a persistent ringing, buzzing, hissing, chirping, or clacking sound in your ears, even though there is nothing around you causing it. There are treatment choices that can help you. 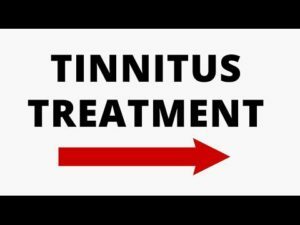 There are many Tinnitus treatment options available today from traditional to alternative methods. However, there is no cure. The reason there is no cure for this condition is because Tinnitus is only a symptom. Traditional treatments include Cognitive Behavioral Therapy and retraining therapy. They also include prescription and over-the-counter medications. These treatment options cover a variety of different issues. In some cases, you may simply have an ear infection; this can cause Tinnitus on a temporary basis. Frequent ear infections can create a situation where it may seem more permanent and may require additional treatment options such as retraining. 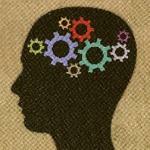 Retraining therapy allows your brain to relearn which sounds are important and which can be ignored. It works well in training your hearing to tune out the buzzing, hissing, or ringing noise you may have. Alternative treatments include ringing ears treatment options such as acupuncture, magnets, biofeedback, and herbal concoctions designed to relieve a variety of symptoms. Alternative treatments may not be approved by appropriate medical boards or backed by clinical studies. Carefully discuss these treatments with a qualified and licensed medical professional before trying them. How do you chosen an option? In some cases, it may be easy. 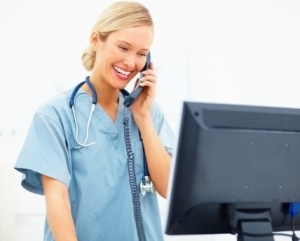 There may be only one treatment option to handle your particular case. Tinnitus is not something that has a one-size-fits all treatment plan. Tinnitus treatment options are varied and numerous. 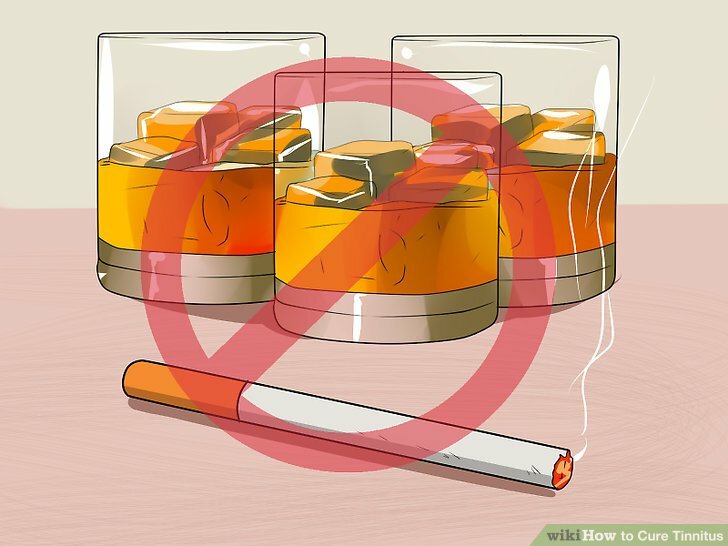 It may require combinations or it may be taken care of with a simple remedy. The only way to know is to try various treatments and treatment combinations to see which ones are right for you and your particular case. If you are looking to schedule an appointment with a qualified New York City medical professional to discuss treatment options for Tinnitus, contact us today.